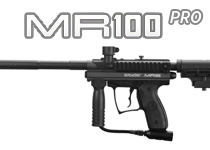 Spyder Paintball Guns have been around for a very long time and are some of the best beginner to intermediate paintball guns in the paintball industry. 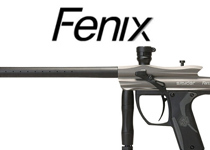 Spyder Guns like the Spyder Fenix, Spyder MR100 Pro are taking fields by storm. 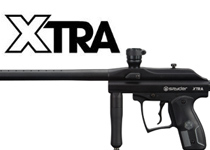 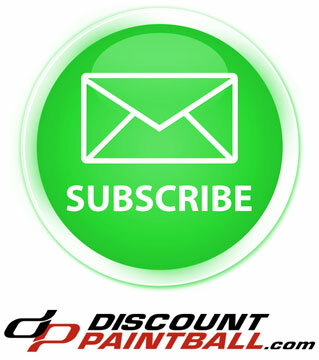 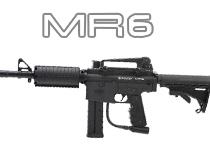 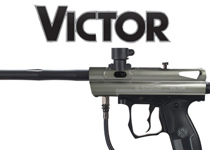 Make sure to check them out, they have some great paintball guns and some really cheap prices!